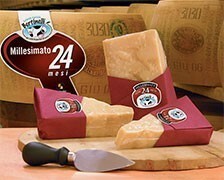 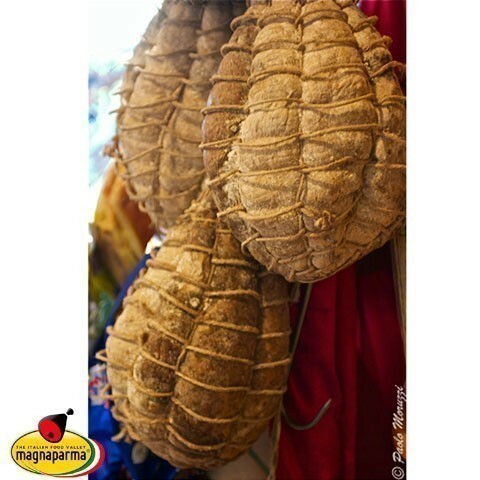 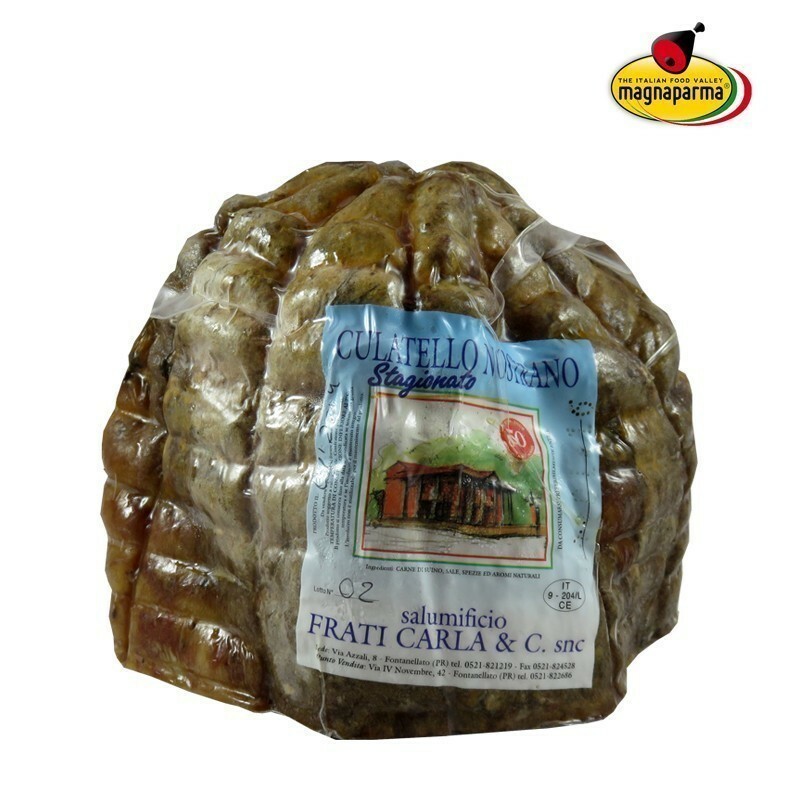 Excellent traditional culatello, sweet and perfumed, to pleasantly surprise with a delicate and refined cold meat! 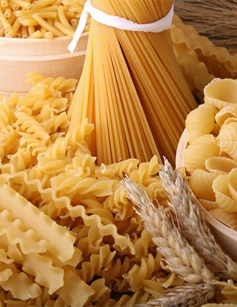 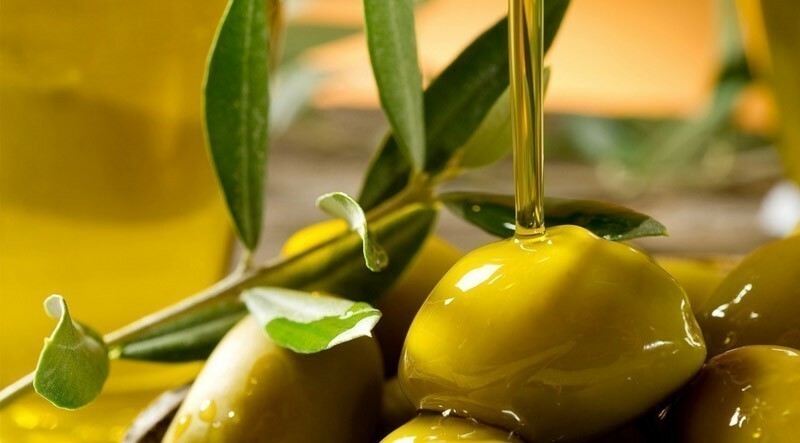 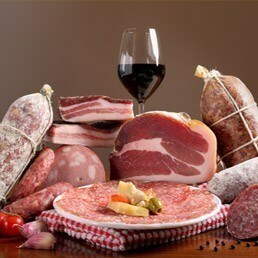 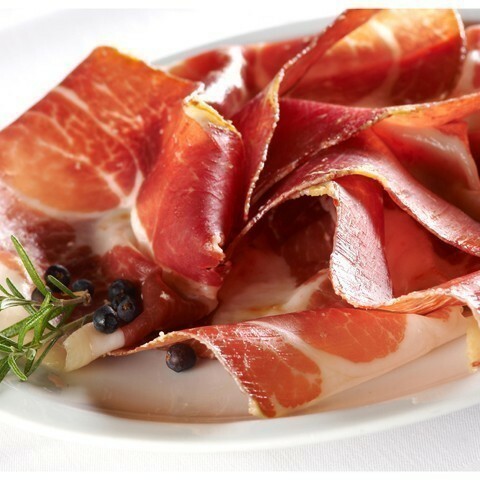 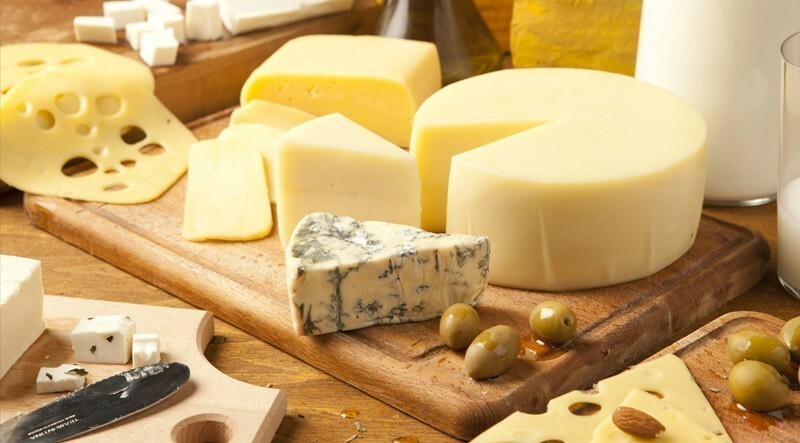 Selected among the best local producers the traditional culatello is prepared with artisan care using meats from pigs born and raised in Italy. 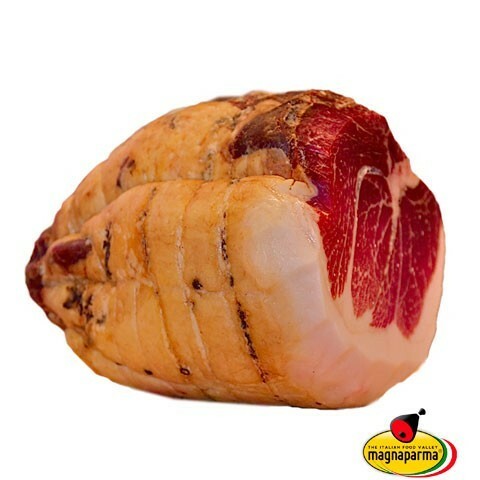 we use only the back part of the haunch called “culatello”. 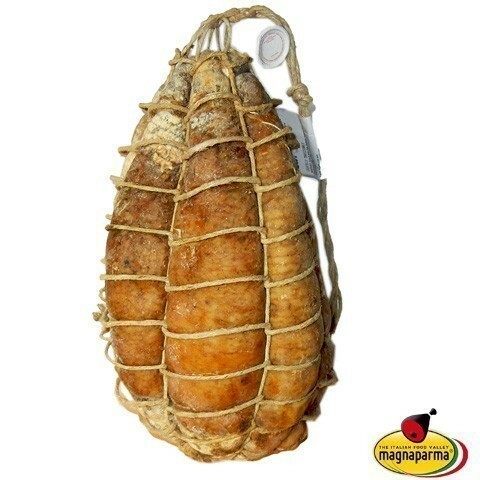 The culatello is put under salt for 10/15 days before it is stuffed in pig’s natural bladder and then tied with natural cord following the traditional “a passetti” technique. 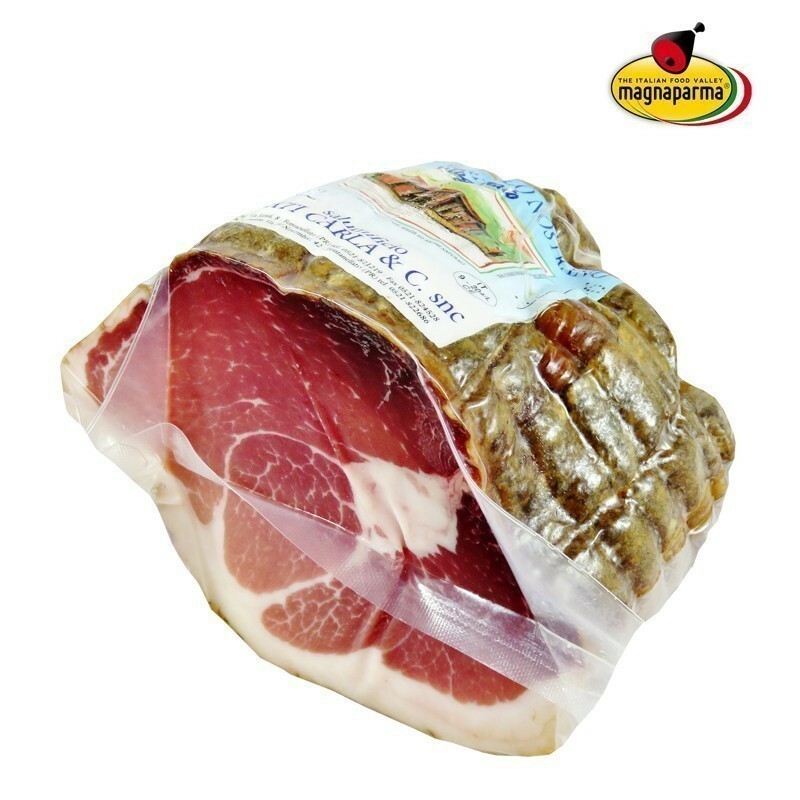 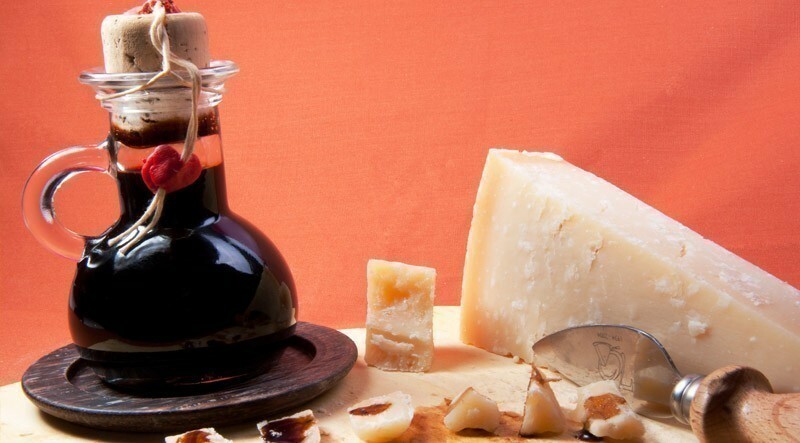 The Culatello is put to age very slowly in a humid environment for at least 18 months. 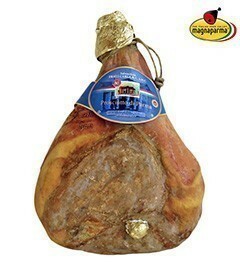 Pork meat, salt, natural flavourings.